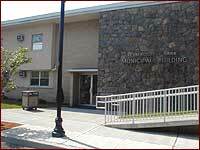 Welcome to the official web site of the Borough of Elmwood Park, in Bergen County, New Jersey. 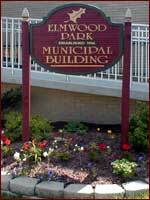 The Borough of Elmwood Park was originally incorporated in 1916, and is governed by a Mayor and six-member Council whose members oversee the Borough's administrative agencies. The Mayor is elected directly by the voters to serve a term of four years. Members of the Council serve overlapping terms, with two members elected at large each year to serve for three years.